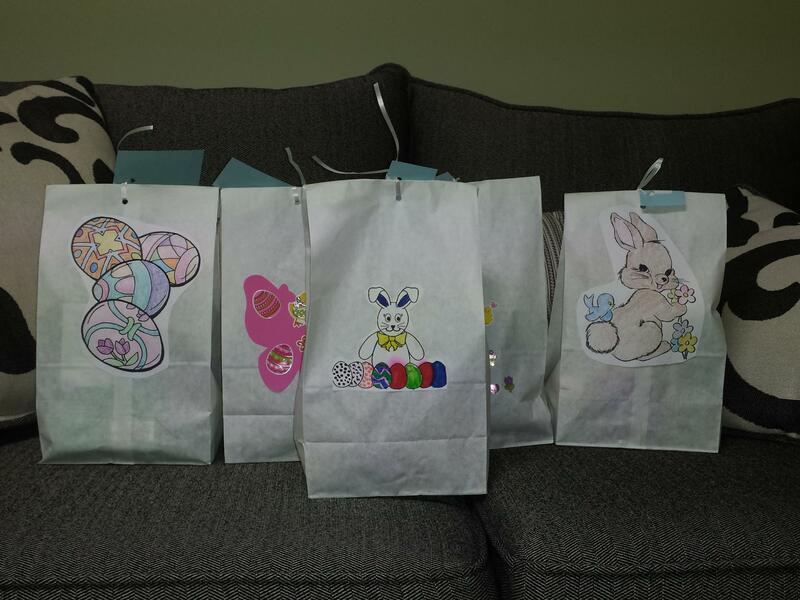 Thank you greatly to St. Joseph's Church of Adrian & St. Mary's Church of Adrian for the Easter gifts for our foster children! Your generosity and thoughtfulness is so appreciated! Thank you so very much to Granny and Annie Schiller who donated these beautiful hand-made blankets for children entering foster care. As each knot was tied, a prayer was said for the child that will receive the blanket. These blankets send a message of warmth and love, and we are so appreciative of your kindness!